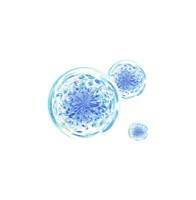 And exceeds the Head Injury Criterion requirements by 63% on ASTM 1292. 8 x 8 Safety Surface Warranty. Guaranteed to meet ASTM 1292 standards for 8 years at 8 feet. Locks in the rubber and maintains a level playing surface. Since no binder is used. Limits expansion for a more consistent, safe surface. Resists, mold, mildew, and decay. 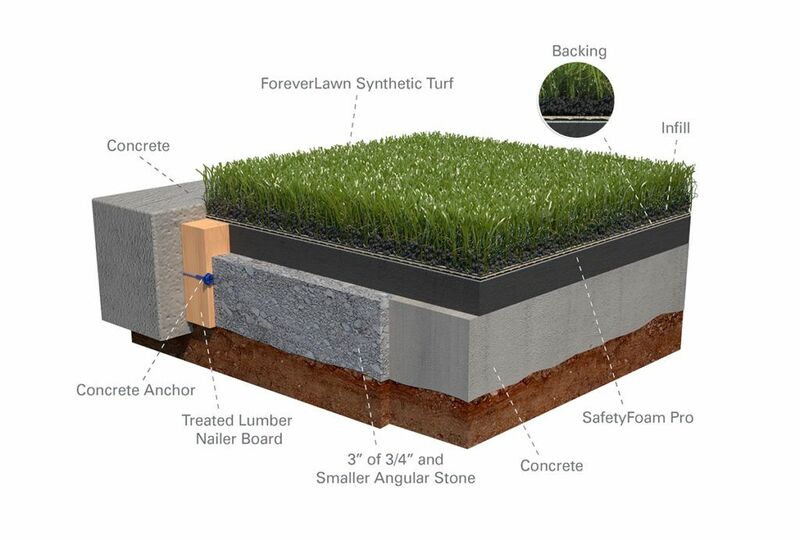 Engineered for both lateral and vertical drainage. SafetyFoam Pro is the only engineered playground underlayment with a 700 Head Injury Criterion (HIC) rating, far exceeding the industry standard of 1,000. 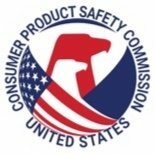 For decades, the playground industry has considered a surface to be safe if it attained a HIC number of 1,000 when tested at the specified critical fall height. 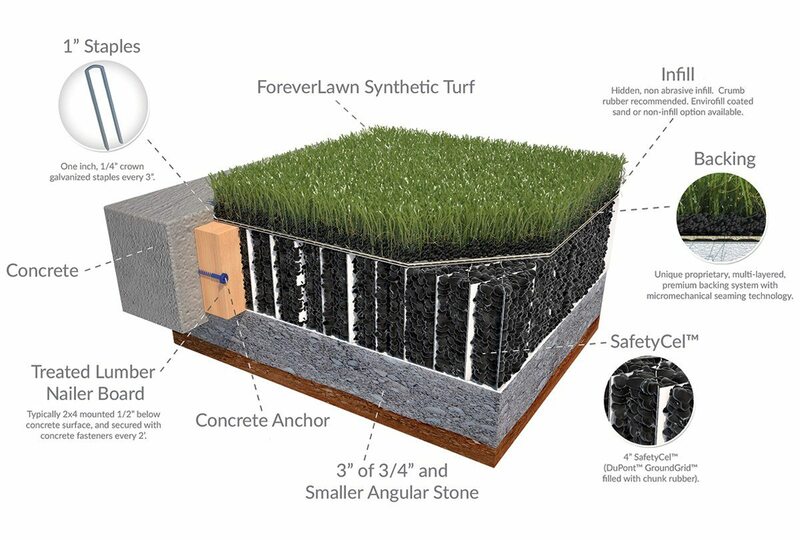 At ForeverLawn®, we believe in going above and beyond the norm, and creating new standards for a better world. That’s why we have manufactured our SafetyFoam Pro to perform at a higher level and meet more rigorous standards than the current norm, resulting in our playgrounds attaining a HIC number of 700. If safety is your number one concern, why would you choose any other surface? At ForeverLawn, we take safety very seriously. That is why, when we developed the first safety system under our grass back in 2004, it achieved a 12-foot fall safe rating even though 90% of playgrounds only required fall safe ratings up to 8 feet. That same affordable, tried and true system is used today, because we know you share our philosophy to go above and beyond the requirements when it comes to the safety of the children. 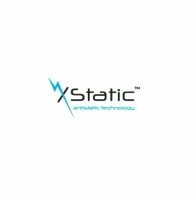 Help reduce static build up on the playground. This important development will help playground users who rely on electronic devices such as cochlear implants enjoy a safer, more rewarding play experience. 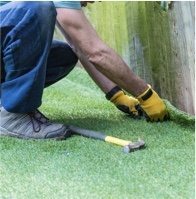 Also used on items such as water coolers, shopping carts, and nursing stations at hospitals, AlphaSan® antimicrobial technology is manufactured into the blades of select Playground Grass products for playgrounds that desire the highest level of safety available. 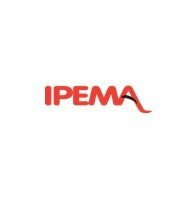 Our network of dealers complete an IPEMA-certified training program to ensure that the installations are completed in the proper way. 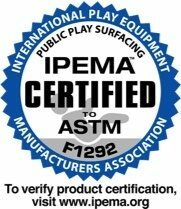 Verified through IPEMA certified testing facilitates such as the Detroit Testing Lab, and meet the ASTM 1292 fall specifications as well as the ASTM 1951 ADA accessibility specifications. 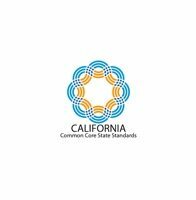 We also monitor and meet all the CPSC (consumer product safety commission) standards and recommendations for playground surfaces. Testing certificates available upon request. Meets or Exceeds Heavy-Metal Standards. 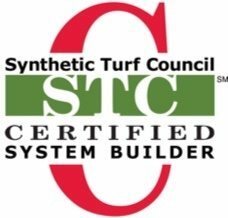 Our Playground Grass products meet or exceed established testing standards with regard to heavy metals in turf, according to CPSC, ASTM and the State of California standards.